Please note: winter tyres are non-returnable at the point of ordering. Check out Debica's new Ultra High Performance tyre the Presto UHP2 built with advanced technologies delivering confident sporty driving with increased mileage at a very good price. 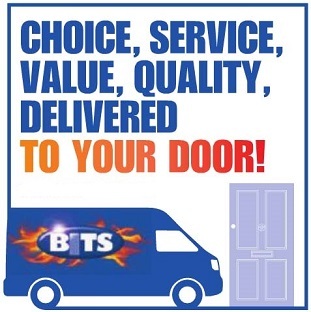 Buy from B.I.T.S. If you need instructions on how to use the online ordering system then please click here. All pricing and online ordering webpage details are confidential to the intended customer only. If you have an existing account with us and are not already registered with our online ordering and wish to do so then please phone your issuing depot or register online by clicking here.